The Transformers: Bumblebee movie now has a director. Deadline is reporting the Kubo and the Two Strings director Travis Knight has been chosen by Paramount to direct the upcoming live action film that is aiming for a June 8, 2018 release. The script is being written by Christina Hodson. Knight is also the CEO of Laika which is the studio behind Kubo, The Boxtrolls, ParaNorman, and Caraline, all critically acclaimed films that are all unique in their approach to telling stories. 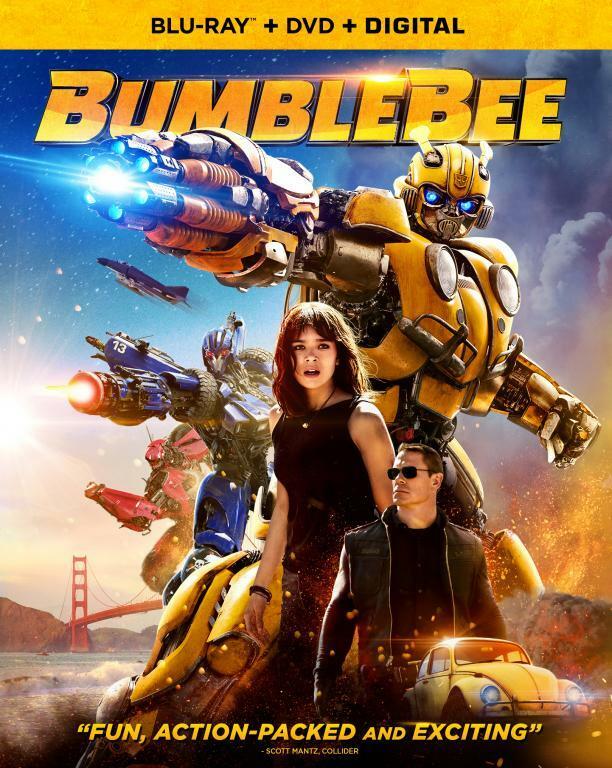 It will be interesting to see what kind of impact this choice of director has not just on Bumblebee but potentially on the franchise as a whole. Is it just me or are they really keeping a tight lid on T5? This is great. I saw Kubo and really like. 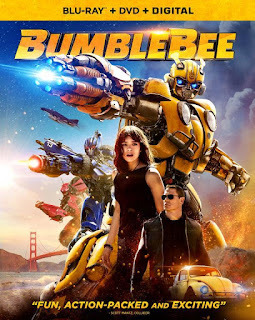 I think this is great news for Bumblebee movie. I was not looking forward to it, but i am now since he's on board. Too bad he didn't get the Transformer movie itself. So... Will Travis be the actual last knight?